Beech (Fagus) is a genus of deciduous trees in the family Fagaceae, native to temperate Europe, Asia and North America. 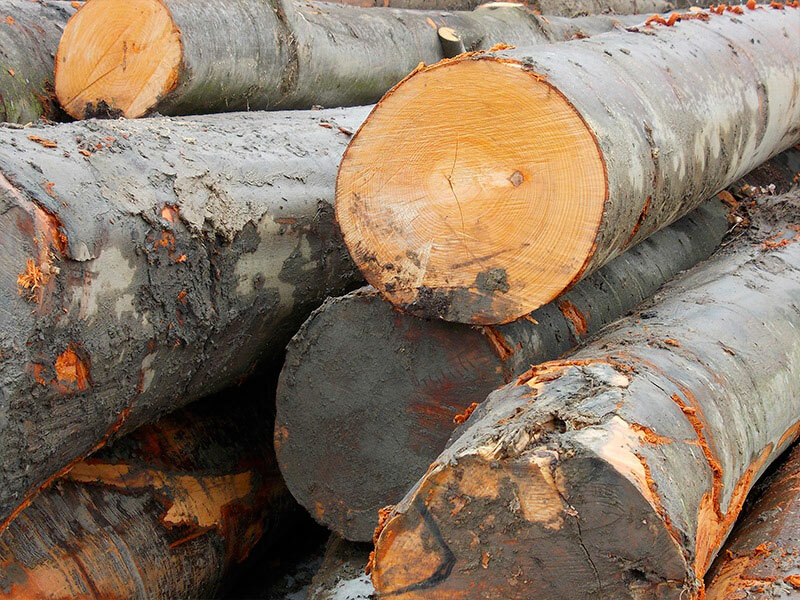 The wood of the European beech is used in the manufacture of numerous objects and implements. Its fine and short grain makes it an easy wood to work with, easy to soak, dye (except its heartwood), varnish and glue. Steaming makes the wood even easier to machine. It has an excellent finish and is resistant to compression and splitting. Milling is sometimes difficult due to cracking and it is stiff when flexed. 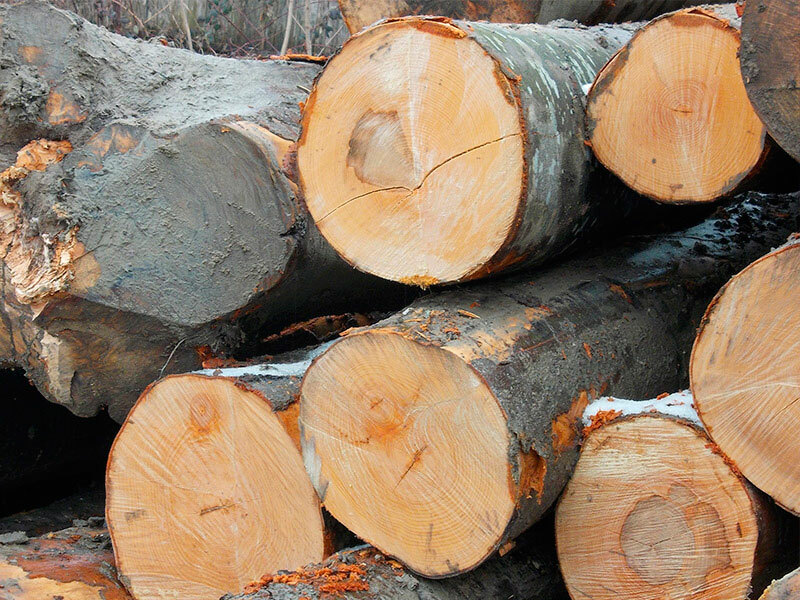 The density of the wood is 720 kg per cubic meter. It is particularly well suited for minor carpentry, particularly furniture. From chairs to parquetry (flooring) and staircases, the European beech can do almost anything other than heavy structural support, so long as it is not left outdoors. Its hardness make it ideal for making wooden mallets and workbench tops. 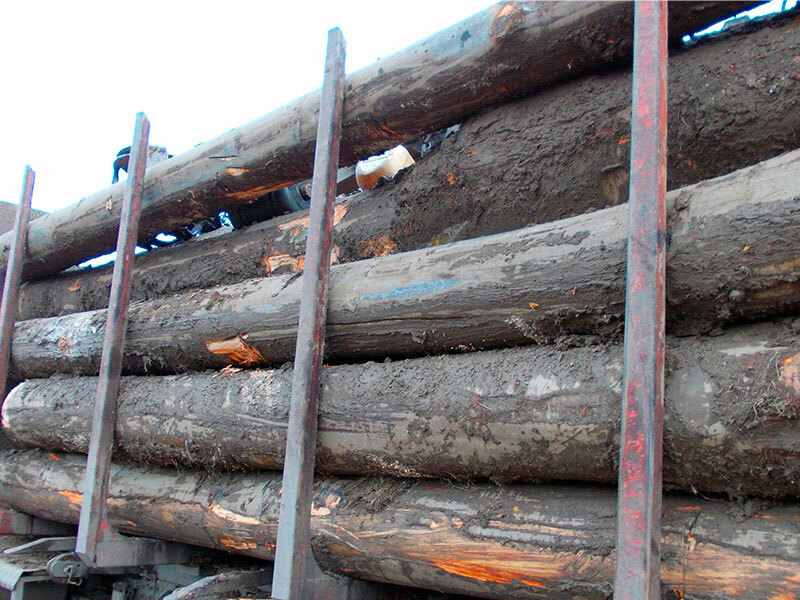 The wood rots easily if it is not protected by a tar based on a distillate of its own bark (as used in railway sleepers). 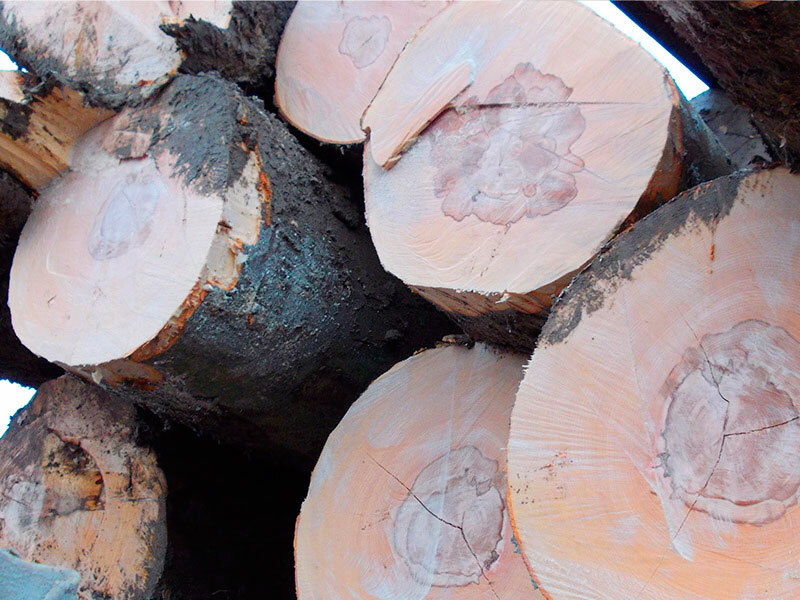 It is better for paper pulp than many other broadleaved trees though is only sometimes used for this, the high cellulose content can also be spun into modal, which is used as a textile akin to cotton. Common beech is also considered one of the best firewoods for fireplaces.